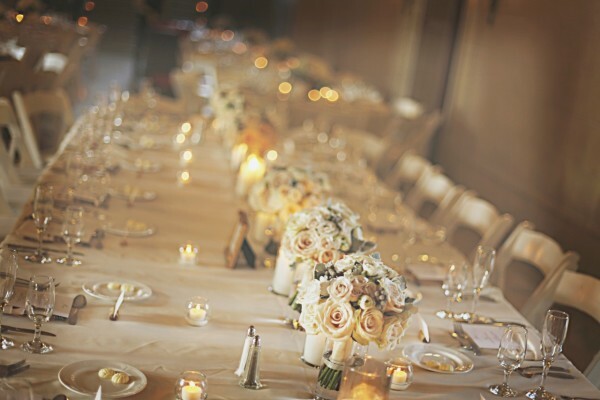 Weddings are more beautiful than ever before with gorgeous themes and inviting décor, but why enjoy those breathtaking tablescapes and luscious palettes for only one day? In our new regular feature, we’ll inspire you with stylish wedding trends you can easily incorporate into your everyday décor. Savor these irresistible looks everywhere from your dining room to your bedroom. "Paris is always a good idea." —Audrey Hepburn in "Sabrina"
Trend-setting brides love incorporating a little Parisian flair into their wedding dècor. 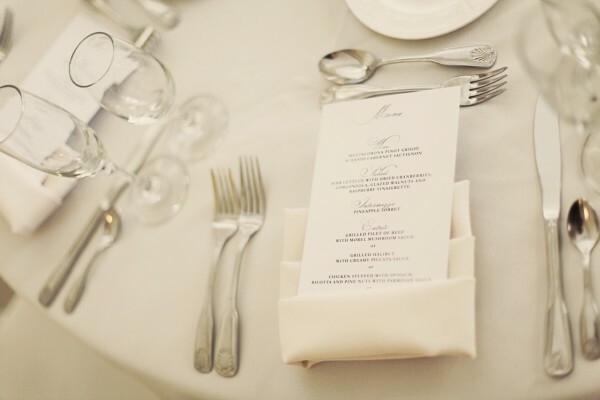 From très chic table settings with sleek champagne flutes to exquisite lacy couture, it's easy to embrace this elegant, timeless style. 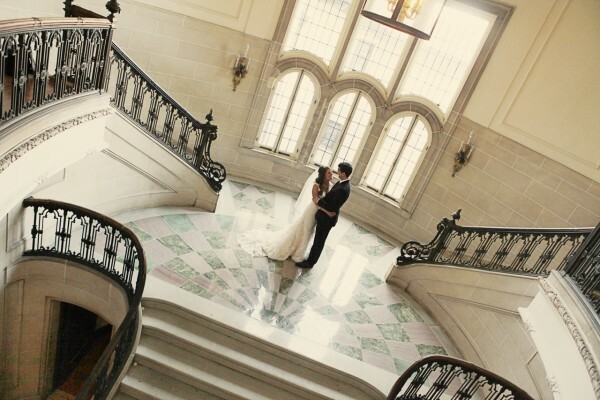 We adore the mix of muted pastels and neutrals from this sophisticated fête in Lake Forest, Illinois. 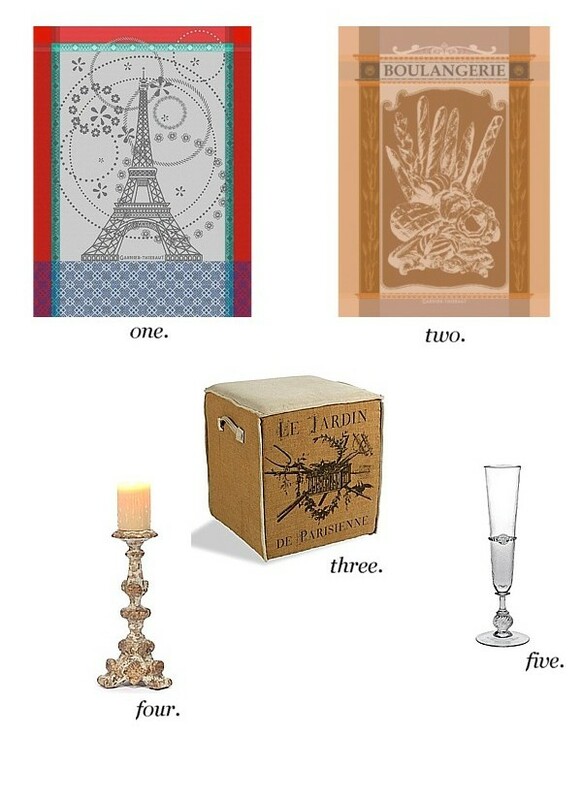 Get the Fabulously French Look with a few of our favorite French finds below.